After four consecutive days of production and work by children and the whole team of the Festicinekids Foundation it was successfully achieved the goal of the workshop Cut Out and Stop Motion. For four days the children and youth of the Festicinekids Foundation, were accompanied by the master of fine arts Edgar Alvarez, who helped to the participants in the production of one of the advertising of Festicinekids 17, which will take place from September 22nd to 27th. 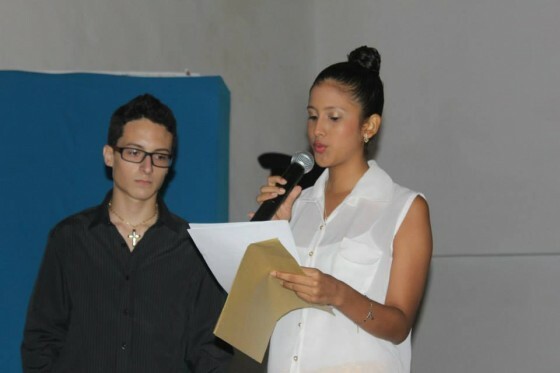 The Festicinekids Foundation and Comfenalco City School invite all educational institutions in the city of Cartagena de Indias, to participate in the contest “Experimental Kids”, in which can engage in children and youth who are studying between third and eleventh grade. This year, 17 FesticineKids ventures into another category called Experimental Kids competence, which may participate children and youth who are studying between third and eleventh grade. 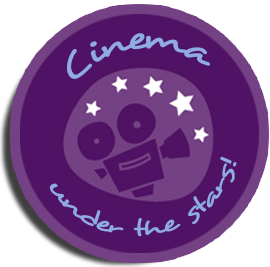 The Experimental Kids focuses on the development of independent short films, which aims to showcase the creativity and different ways to produce and record videos and short films by cellular and applications that are accessible to all. 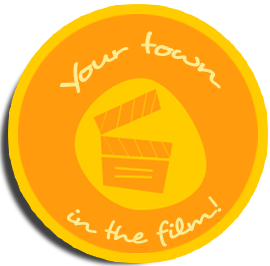 Participant videos are any theme, similarly, the shorts films can be in animation format and the maximum extension is 10 minutes. 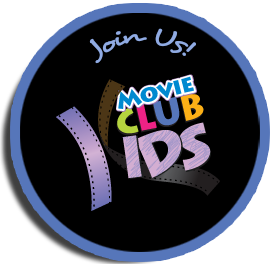 To register and bring the film material, which must be in DVD format, you can approach to the offices of the Foundation Festicinekids in the Caribe Plaza Shopping Center, level 0, San Diego Area. For more data please write to the following email: school.festicinekids@gmail.com or press.festicinekids@gmail.com or call us to: 6720902. 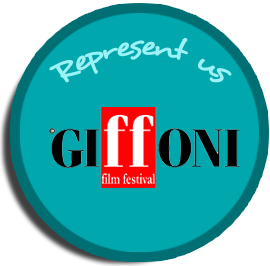 Registration will be open from the 5th of July and the deadline for sending short films will be until July 31st. 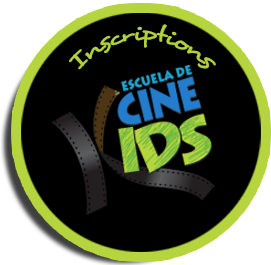 In August the Foundation FesticineKids will be visiting different parks in the city in order to project films aimed at children, youth and the whole family and invite the public to participate in all activities of 17 FesticineKids, which this year it will be developed from September 22nd to 27th. The first screening will be Saturday August 8th at 6:00 pm in the Park Lácides Segovia in the Manga neighborhood. The activity is free. For all types of public. 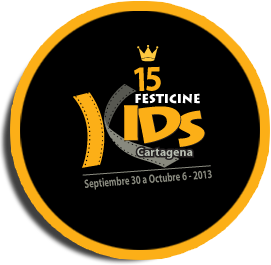 LA FUNDACIÓN FESTICINEKIDS DA A CONOCER LOS GANADORES DEL 15 FESTICINEKIDS CARTAGENA 2013.